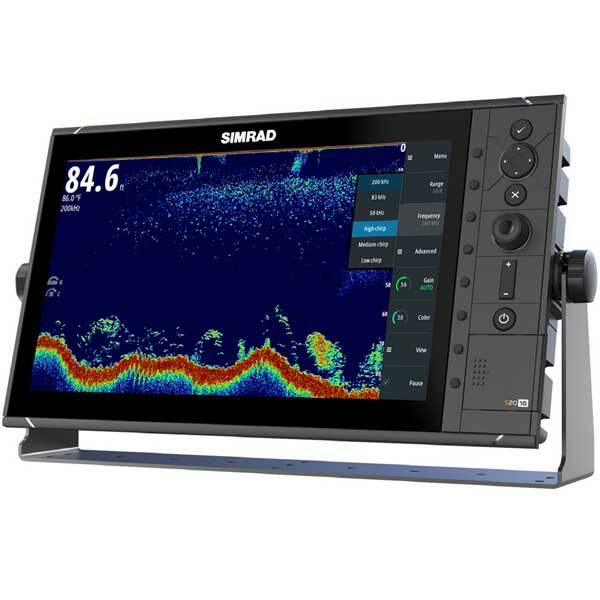 The S2009 Fish Finder offers a range of features to quickly and easily adjust the on-screen image to suit the task at hand. 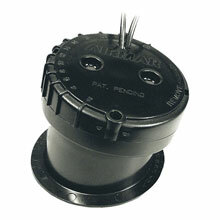 -White Line clearly separates the water column from the bottom with a high-contrast white line, for enhanced bottom visibility. 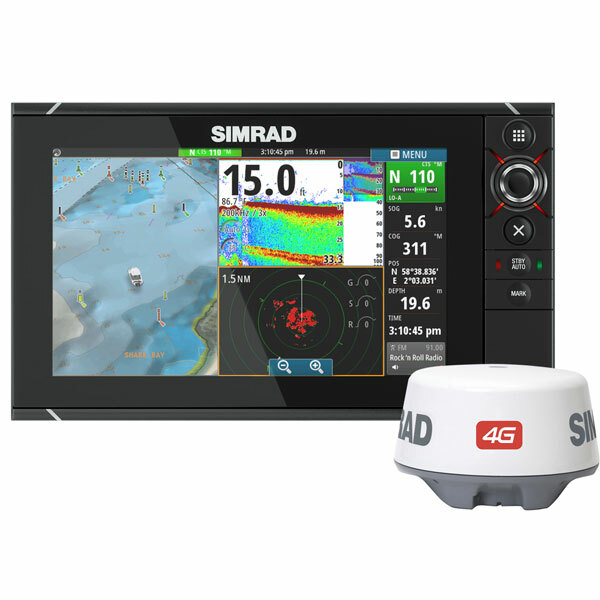 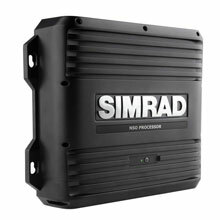 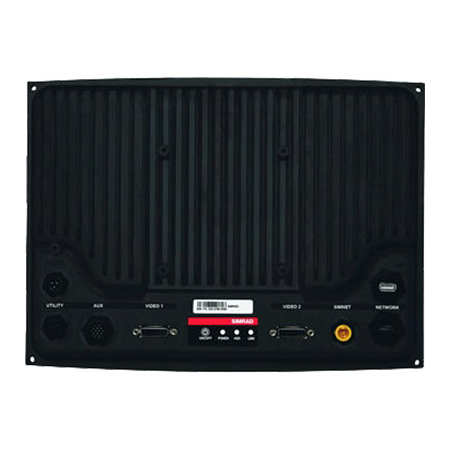 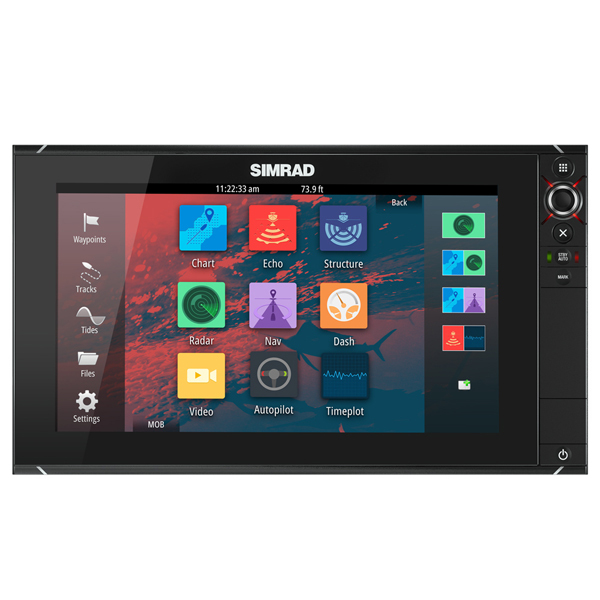 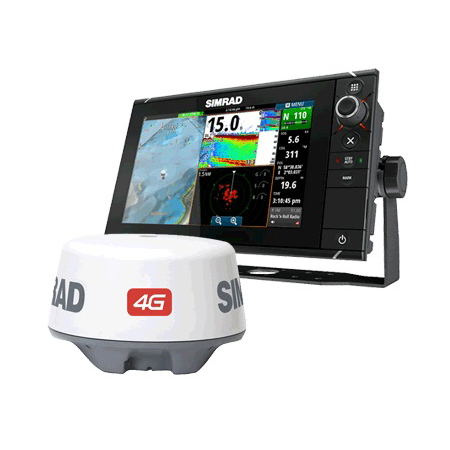 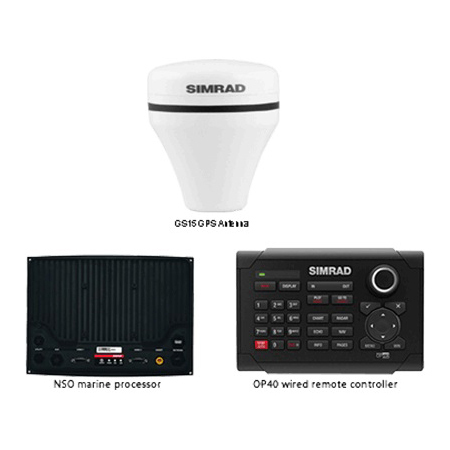 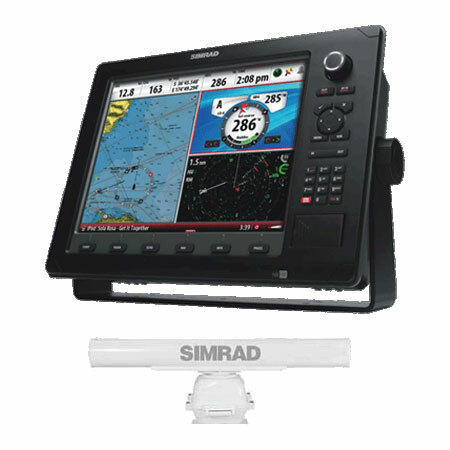 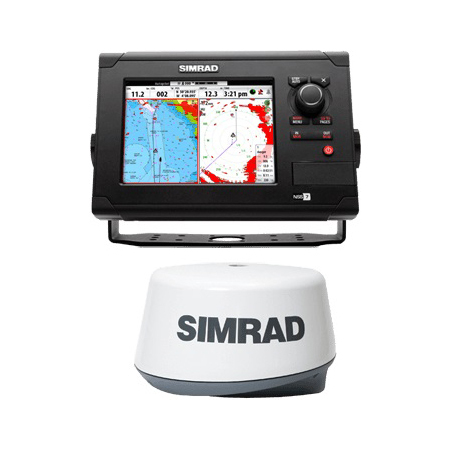 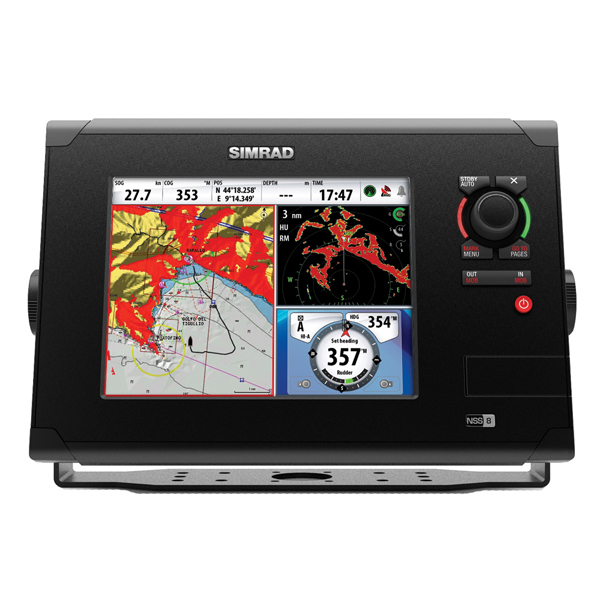 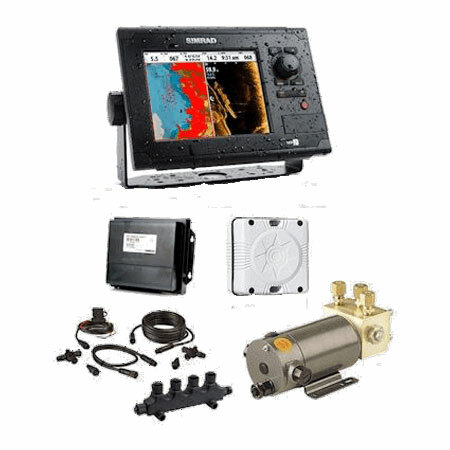 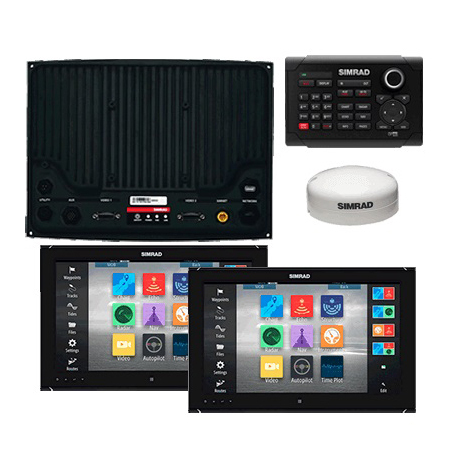 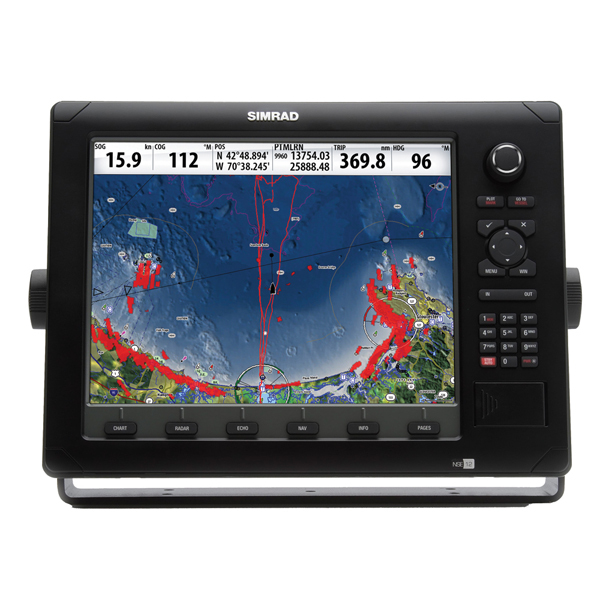 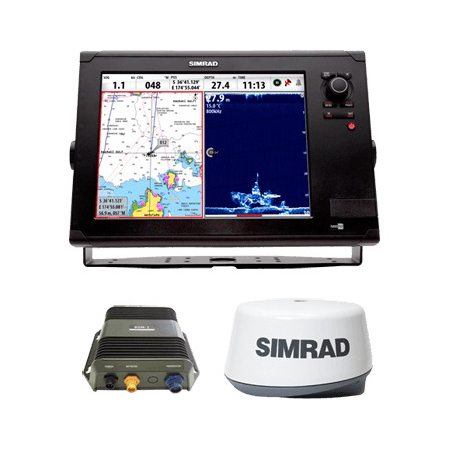 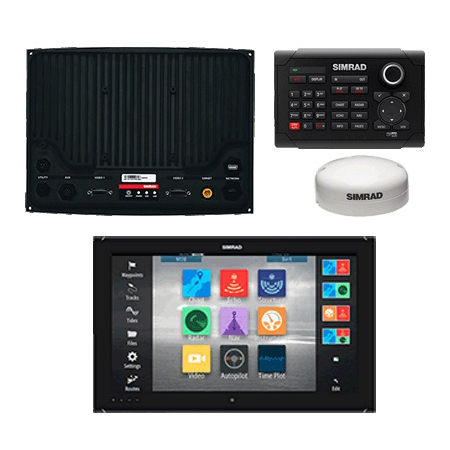 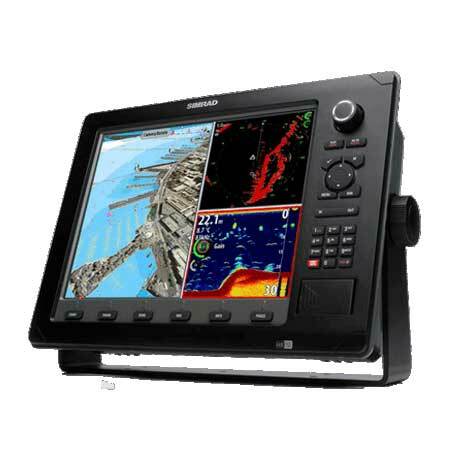 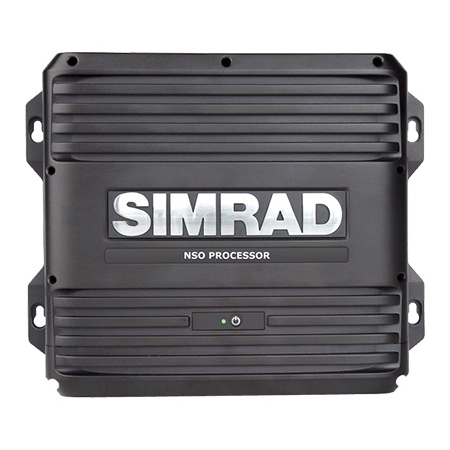 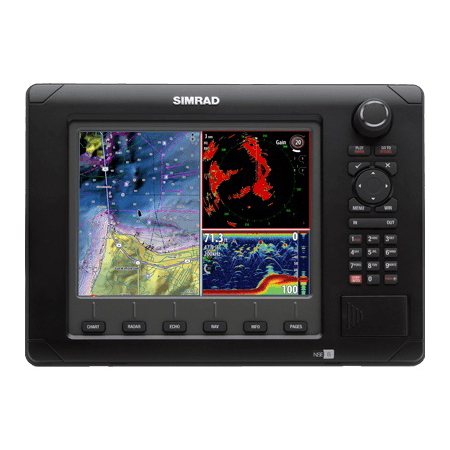 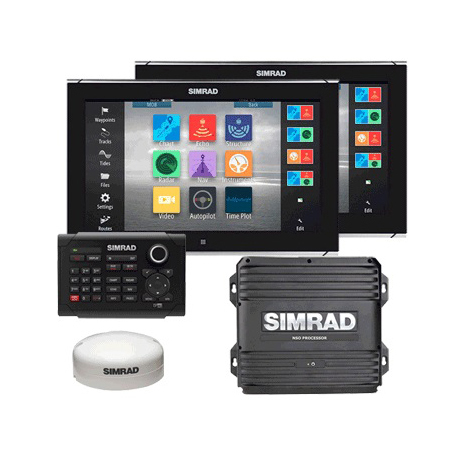 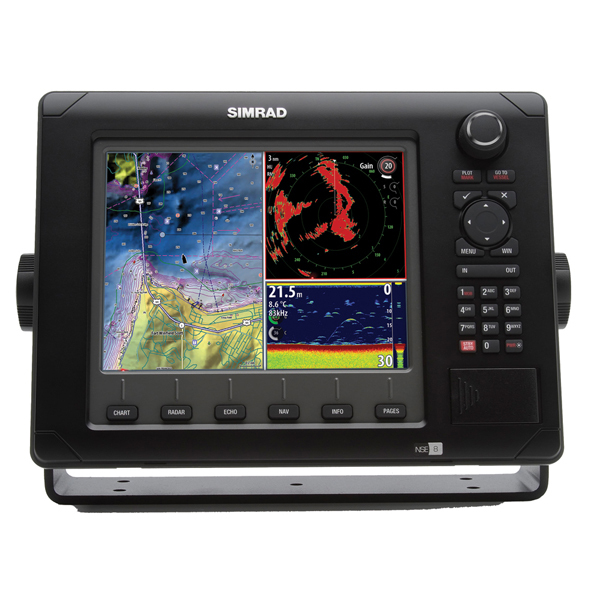 The S2009 includes Ethernet connectivity to share sonar data with other Simrad systems including NSO evo2 and NSS evo2 multifunction displays. 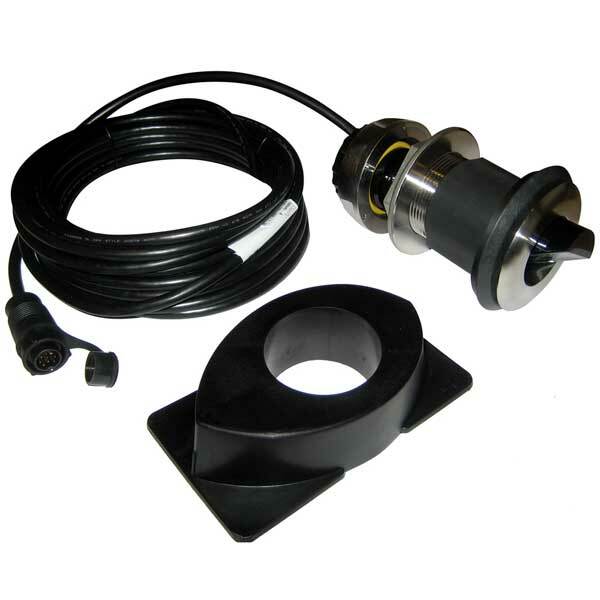 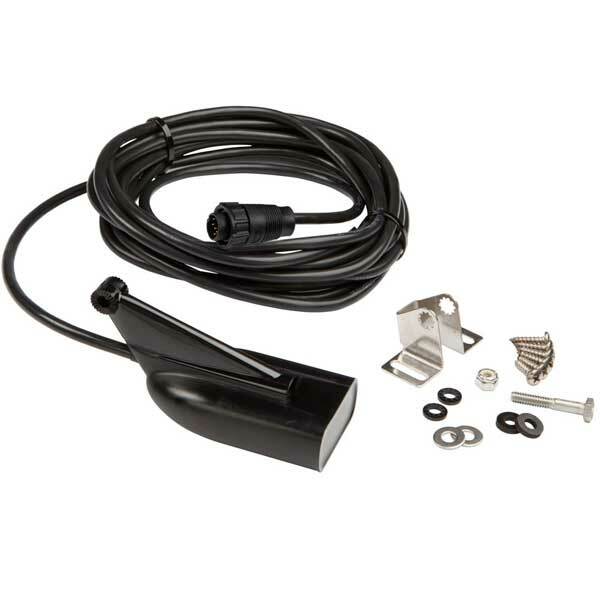 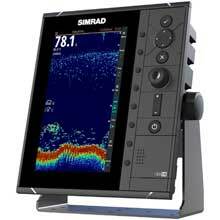 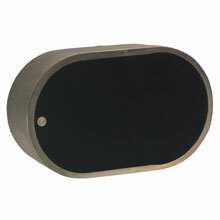 The S2009 may also be used as a dedicated fish finder display for NSS evo2 systems, receiving sonar data from an NSS evo2 display's built-in Broadband Sounder™ module. 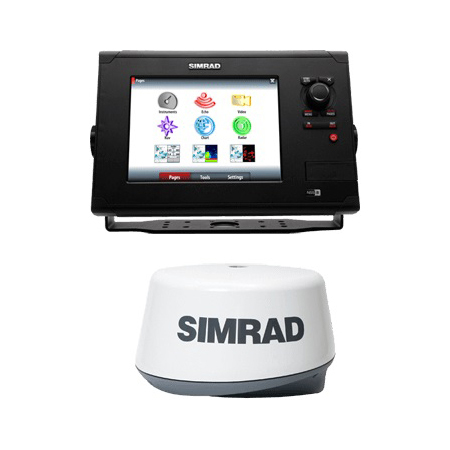 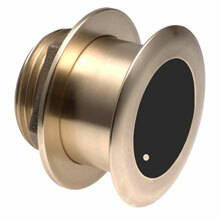 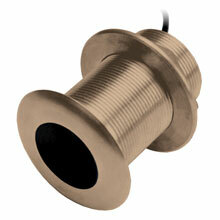 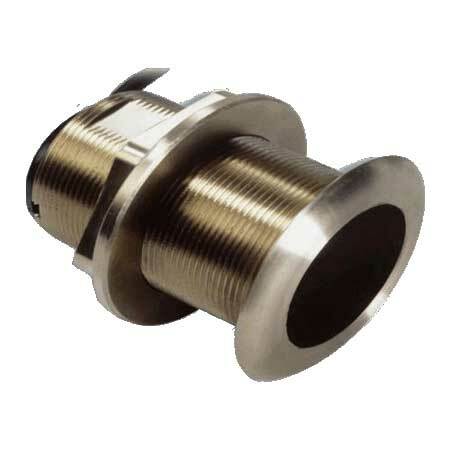 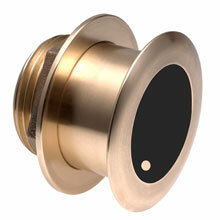 Other devices may be networked via the S2009's NMEA 2000® and NMEA 0183® ports, enabling additional functionality such as waypoint marking and sharing with compatible devices. 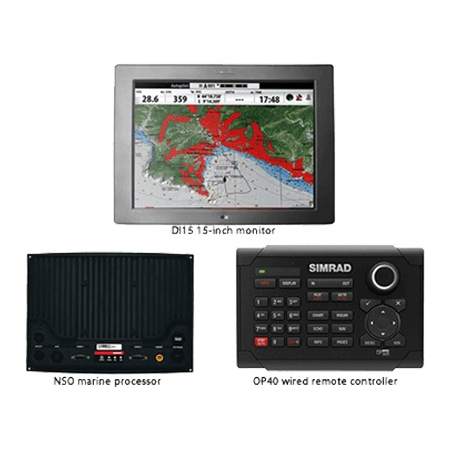 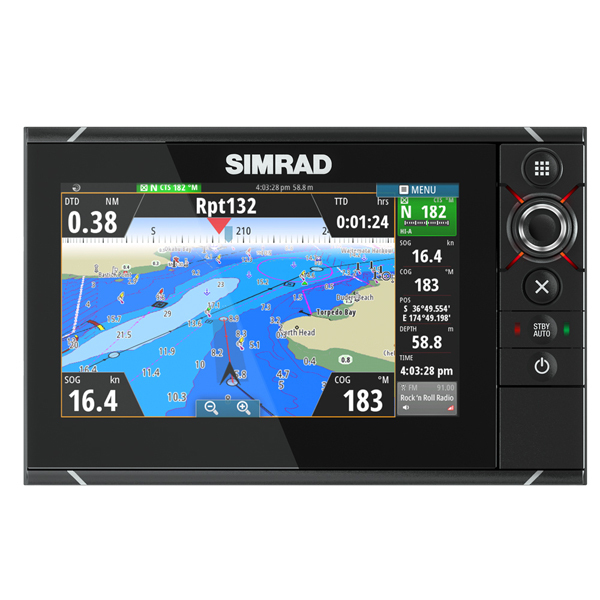 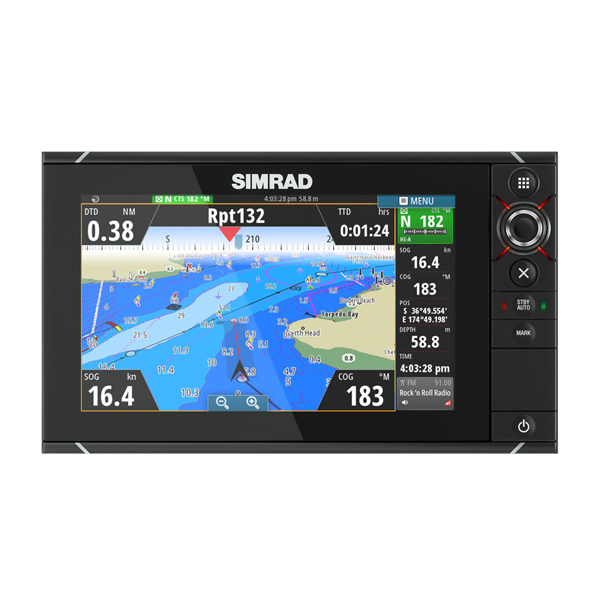 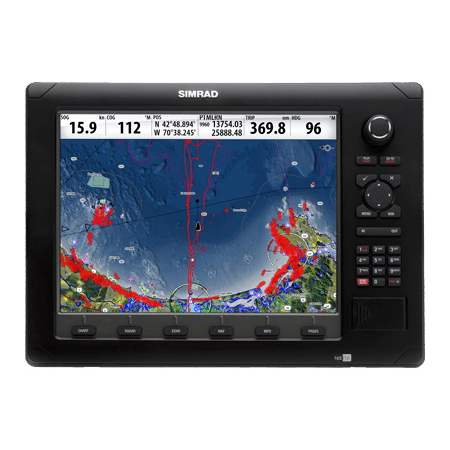 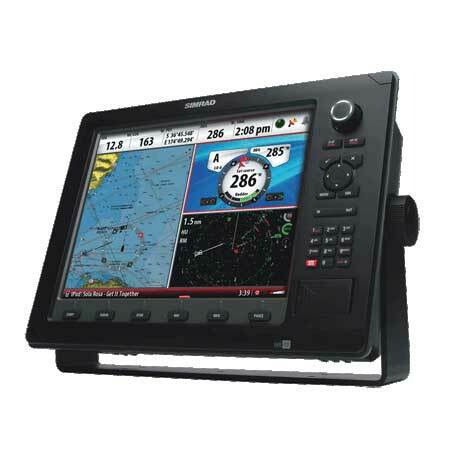 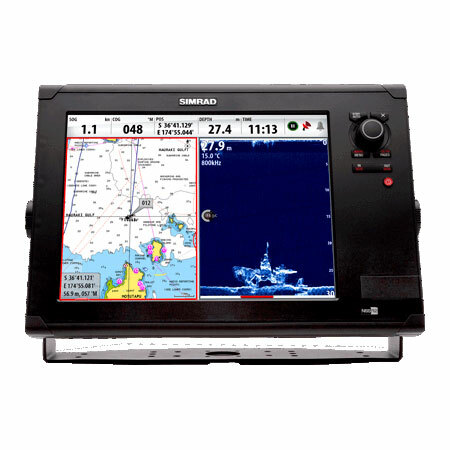 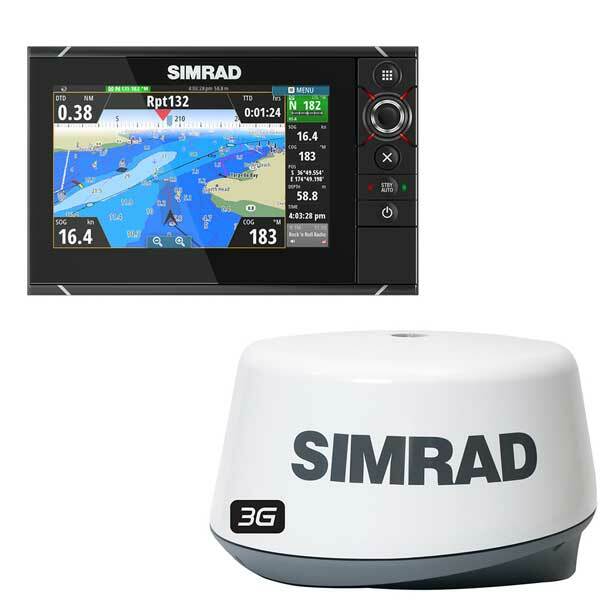 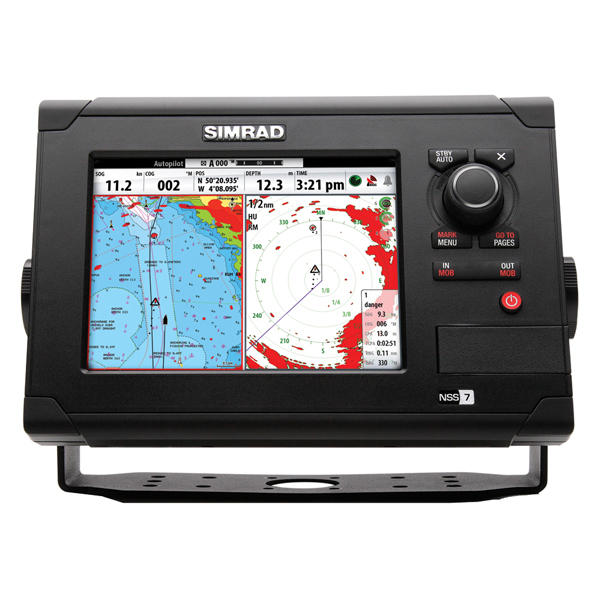 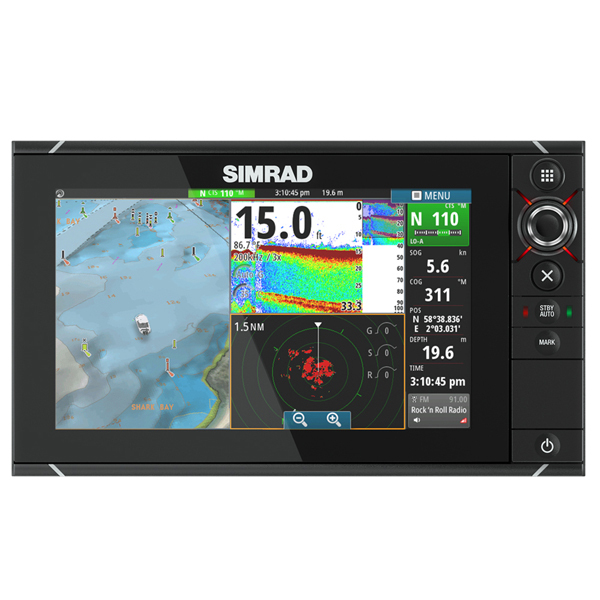 Product Width: 224.3mm / 8.83"
Product Depth: 82.3mm / 3.24"
Product Height: 260.1mm / 10.24"
Multi-dimensional marine charts that offer navigators and fishermen a selection of bonus information beyond the best available navigation charts such as panoramic pictures, 3D/2D views with satellite imagery, coast pilot guides, POIs & built-in offshore fishing detail! 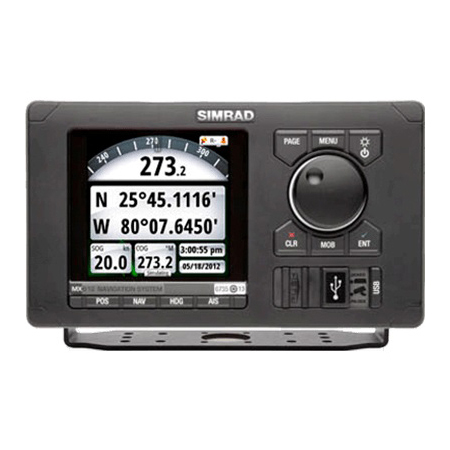 Maps are preprogramed on Micro SD memory card (comes with adapter).